Why just bounce when you can have a total ball! 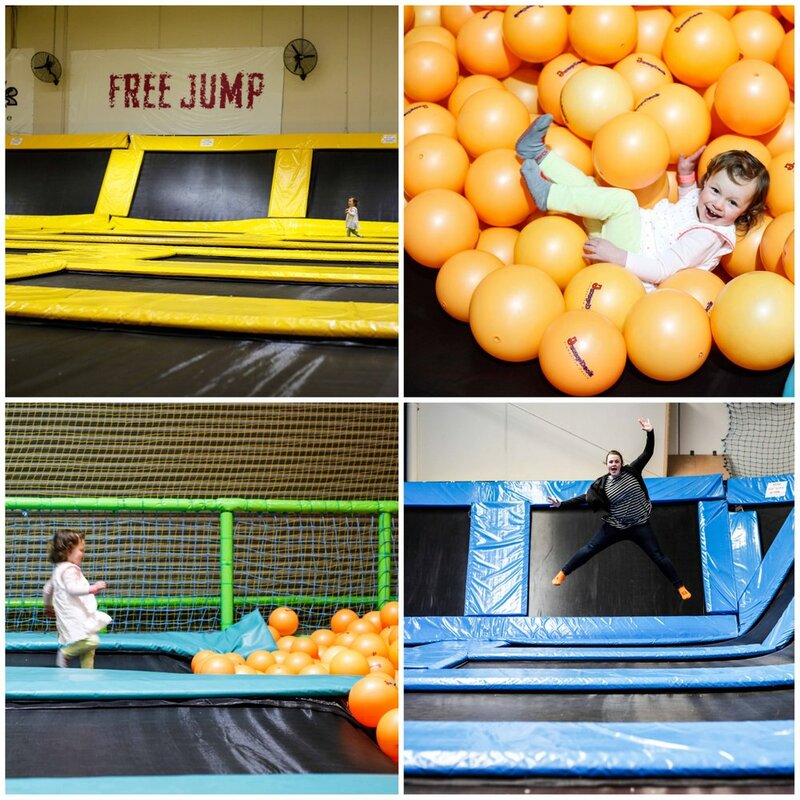 Jumpdeck is a local favourite and the ideal place to tire out a toddler as well as a Mamma. This trampoline centre is huge with giant free jumping areas, dodgeball court, volleyball set up and super high performance trampolines. Once you are decked out in your sticky socks - and Mamma's have done their last minute wee stop - go for your life jumping and bouncing and leaping and skipping all over the place. Then of course dive into the junior jump zone (from ages two up and under 110cm in height) and the jumping pits. You get to choose which pit to make your spectacular moves into - the emoji cushions OR the GIANT ball pit! Mamma is not sure if there is a ball pit that is bigger than this one in the entire EAST. This place also looks after the toddlers too in the Playzone upstairs. 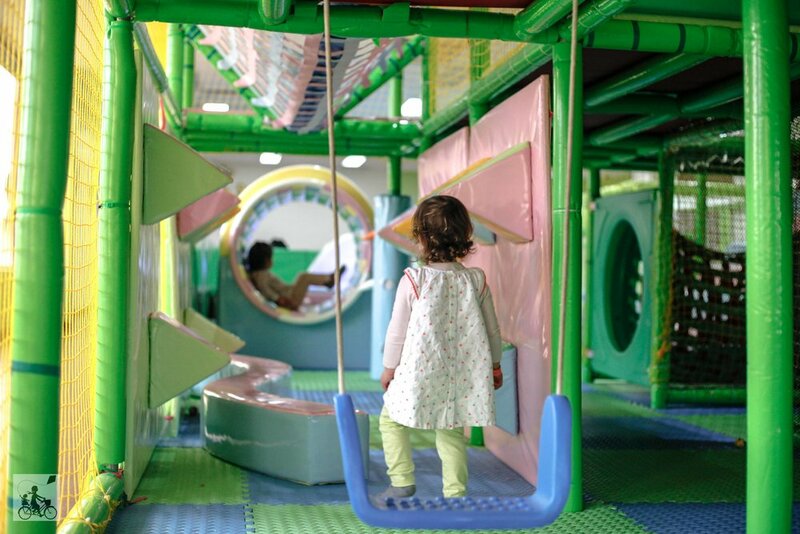 A mini indoor playcentre with triple slides, a ball pit (regular size this time), climbing frames, swings, air battle zone, disco slide, a water mat and Mamma's favourite - the spinning tunnel. This area is only for the preschoolers, strictly under 120cm in height, ensuring the little kids have a fun time without the big kids! The biggest decision you will have to make is where in the centre to start your play? Mamma's special mention: Junior Jumpers (the under 110cm kids) have unlimited access to the trampolines and Playzone between 10am and 3pm on weekdays during school terms PLUS Mum or Dad can jump for free! for more indoor adventures eastside click here!